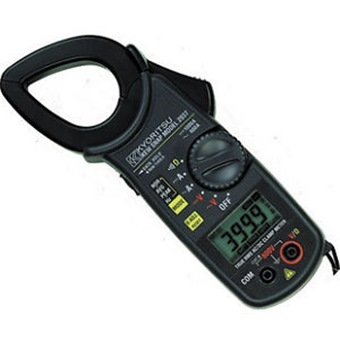 Measures both AC and DC current and voltage with high accuracy. True RMS reading instrument that permits precise measurements of non-sinusoidal waveform AC current and voltage. 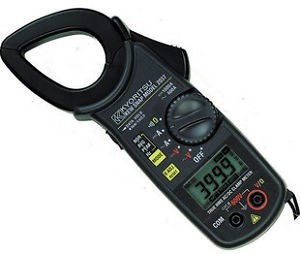 Ac curate measurements are also possible at low frequencies from 10Hz upwards. Peak, average and frequency measure-ment functions.